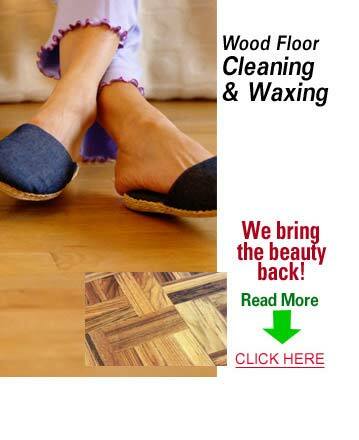 Professional wood floor cleanings are the best way to keep your floors looking perfect. Professional wood floor cleaning also deep cleans below the surface and pulls up any dirt and debris goes beneath the surface. KIWI Services in Del Valle has 30 years of experience deep cleaning hardwood floors and we have left hundreds of thousands of customers happy.